© 2010, Chamberlain Films, LLC. All rights reserved. 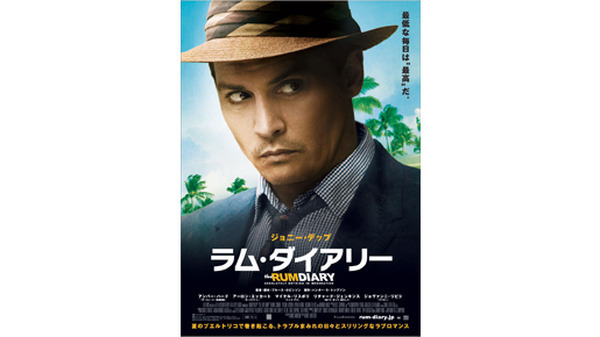 『ラム・ダイアリー』 -(C) 2010 GK Films, LLC. All Rights Reserved.